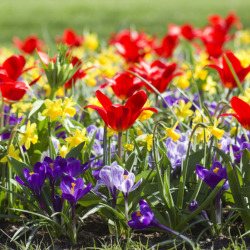 Autumn Planted Flower Bulbs for Spring Flowering. 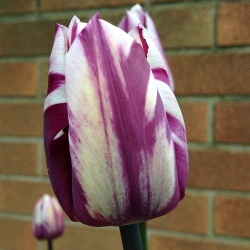 The beauty of flower bulbs is their flexibility. They can be grown in pots and containers, window boxes, lawns and beds. The tiny snowdrop is generally the first bulb to appear, sometimes as early as January in the right conditions. 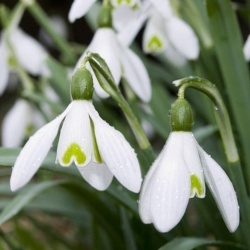 Snowdrops can be planted in drifts on a lawn or on their own in pots. 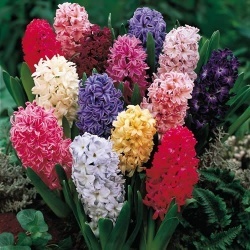 Fragrant hyacinths offer an early splash of colour and scent and are ideal for planting in a patio pot close to the house. 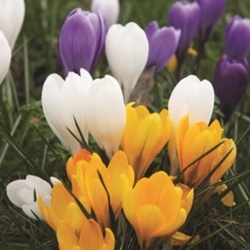 Crocuses, daffodils and tulips are trusted old favourites that will give bold splashes of colour wherever you choose to plant them in your garden. 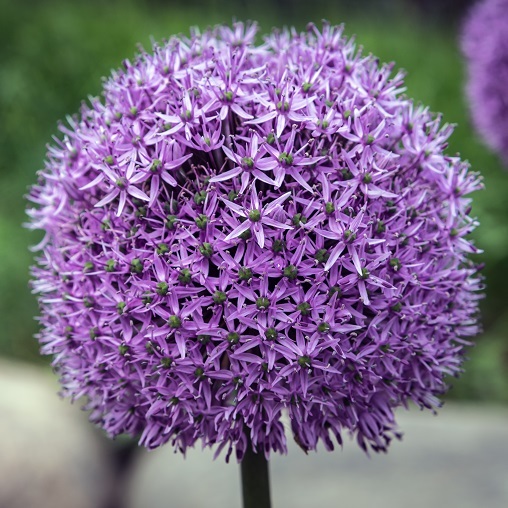 Alliums have become increasingly popular in recent years. Their large globe flower heads make them wonderful architectural plants that really stand out in borders. 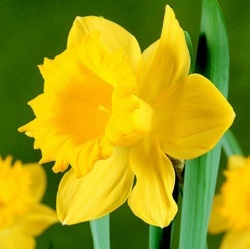 Dwarf daffodils provide an attractive early spring display. At only six inches tall, they look stunning at the front of borders or in rockeries. 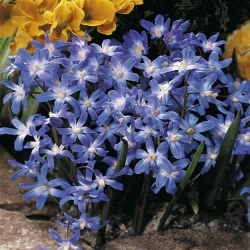 The fluted yellow flowers are particularly effective alongside the blue of muscari when planted together in a window box or container.